Cevian takes a longer-term, lower-key approach than U.S. rivals. But it’s found a particularly knotty problem at Bilfinger. The industrial group has seen five profit warnings and a 45 pct stock decline over the last year. A good exit is conceivable, but not straightforward. Co-founder of Cevian Capital, Christer Gardell, poses in Stockholm. Shares in Bilfinger plunged on April 23, after the German engineering and services group issued its fifth profit warning in a year. Bilfinger said its U.S. oil and gas business was faring worse than expected and demand from power plant owners remained weak. The warning came three weeks after Axel Salzmann arrived as chief financial officer. 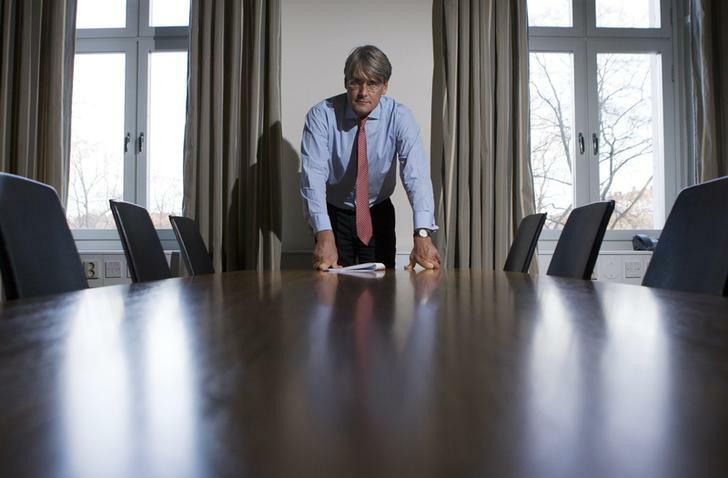 Bilfinger said Swissport Chief Executive Per Utnegaard would become CEO on June 1. Predecessor Roland Koch resigned in August 2014. Bilfinger shares fell 17.8 percent to 47.375 euros.